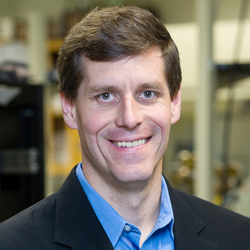 Northwestern Engineering’s Mark Hersam has been selected as a US Science Envoy by the US Department of State. He began his yearlong service last month. As a US Science Envoy, Hersam will travel to Eastern Europe to stimulate cooperation in the area of emerging technologies.